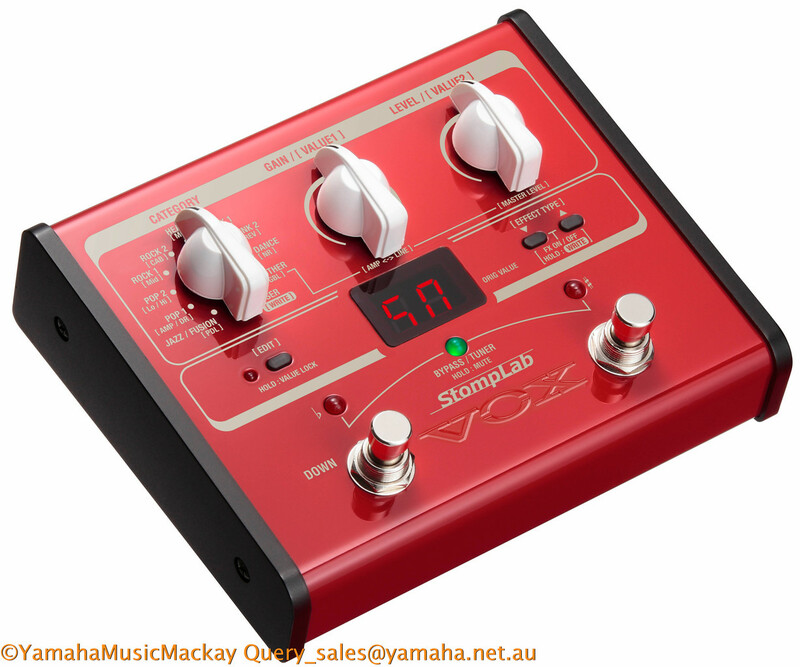 The StompLab series of effect pedals pack powerful sounds into compact and sophisticated looking metal bodies. They feature a total of 100 preset programs categorised into styles such as rock, blues, metal and pop. 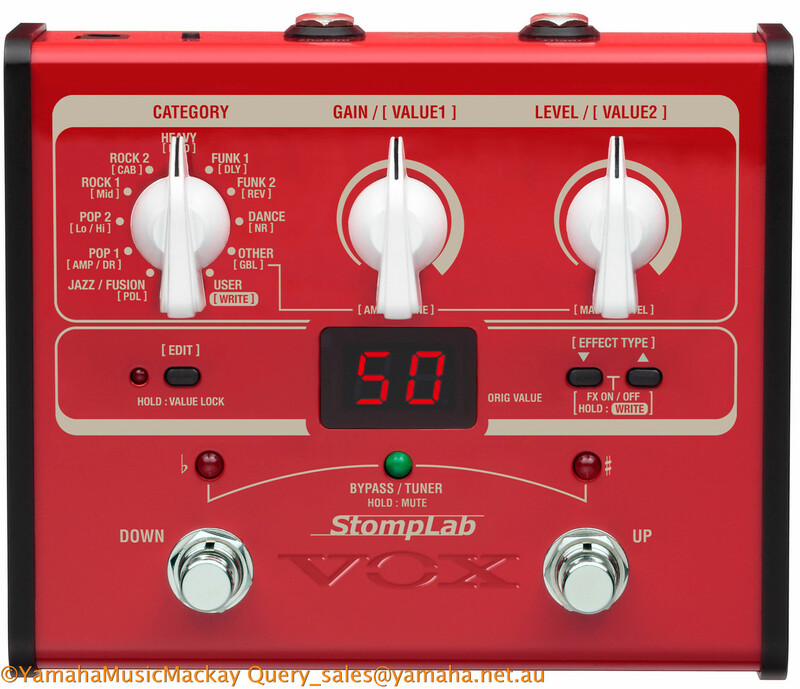 With an easy to use interface, StompLab BI is designed for bassists and provides 60 types of modelling effects plus 20 user programs you can edit and save, using up to eight effect models simultaneously. 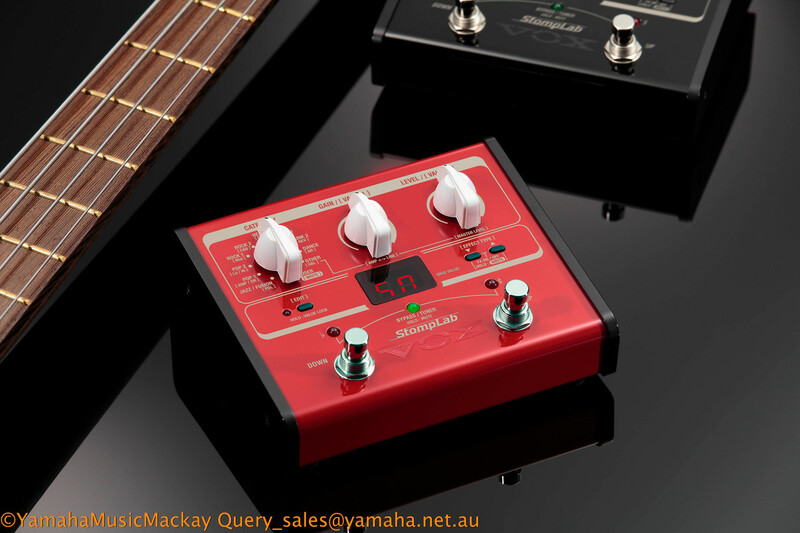 Also has a built-in chromatic tuner with bypass and mute functions. Can be battery or mains powered.